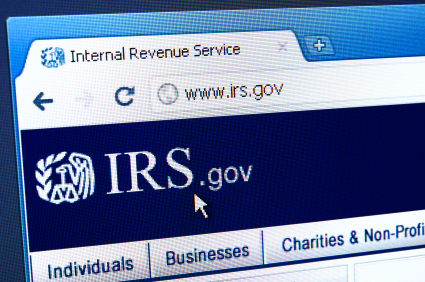 In the last few days of 2015, the Internal Revenue Service ("IRS") published welcomed relief for employers who are struggling to understand their reporting obligations under the Affordable Care Act ("ACA"): extended deadlines. The ACA requires certain employers and health coverage providers (generally insurers) to report to the IRS the details concerning offers of health insurance coverage (or the lack thereof) that are extended to full-time employees in 2015 and subsequent years. This is done pursuant to IRS Forms 1094-B and 1094-C. The deadline for filing these forms with the IRS has been extended until May 31, 2016 for paper filers and until June 30, 2016 for electronic filers. The ACA also requires the reporting of health insurance coverage information directly to employees. This information is shared with employees through the use of IRS Form 1095-B and 1095-C. The deadline for sending these forms to employees has been extended until March 31, 2016. As the original reporting deadlines approached, employers were challenged to obtain the data that was necessary to complete these forms. Those who had access to the relevant data struggled with how it should be interpreted and incorporated into the forms. Since the penalty for failure to file these forms is $250 per form (not to exceed $3,000,000), the extended deadlines afford the affected employers and providers with a greater opportunity to avoid the penalties. If your company is uncertain concerning whether it must comply with the reporting requirements or if you would like assistance in completing the required forms, please contact our experienced employee benefits professionals.